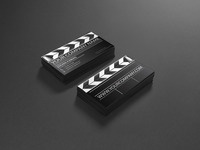 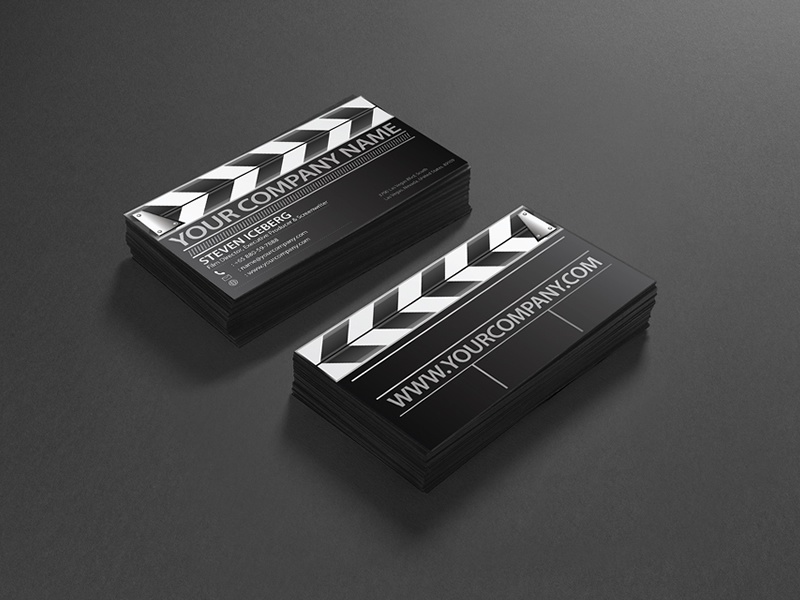 Your no#1 Film director creative business card to catch your clients attention? 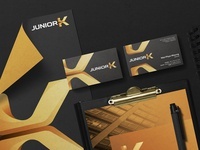 To make them remember and outshine from the rest of the Boring cards in their holder? 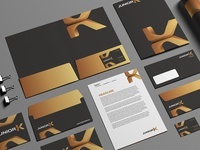 You get this right today!